New! Spend your Discovery Miles with Old Khaki. Now you can spend your Discovery Miles on a variety of products available on Poetry through discovery/mall. Discovery Miles makes using your Discovery Card the most rewarding way to shop. You can pay with your Discovery Card, Discovery Miles or a combination of both. 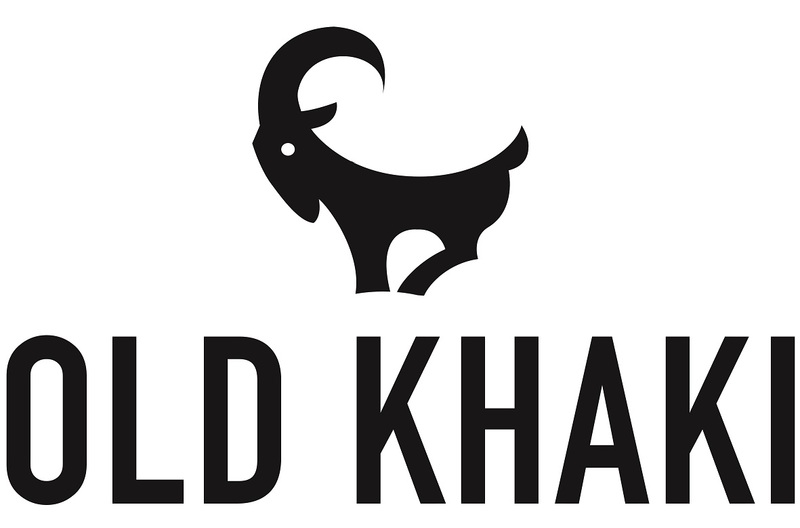 Browse Old Khaki: Go to “check out” and select to pay with Discovery Miles. Click Pay Now. Choose Discovery Miles: Proceed to check out and select to pay with Discovery Miles. Click "Place Order". Log in securely: You’ll be redirected to a secure Discovery Miles page, operated by PayU. Log in with your Discovery Miles username and password. Pay using Discovery Miles and Rands: On the next screen, select the amount of Discovery Miles to use for your order. Your amount to pay will show on the left. Note: you can pay the full amount of your order with Discovery Miles. Or, if you don’t have enough, top up with any Visa or Mastercard credit card by completing the details in the credit card section. Note your order confirmation number: After you confirm the payment, you’ll be directed to Poetry order confirmation page, showing your order number. Your purchase will soon be on its way! Please go to the orders page on Old Khaki and try again. Note: if you haven’t successfully paid with Discovery Miles, your order will automatically cancel after five days. Need help placing your order with Discovery Miles? Please contact Old Khaki at 0860 5555 29. For queries about your Discovery Miles balance, please call Discovery Card on 0860 11 22 73. Happy shopping with Discovery Miles on Old Khaki!